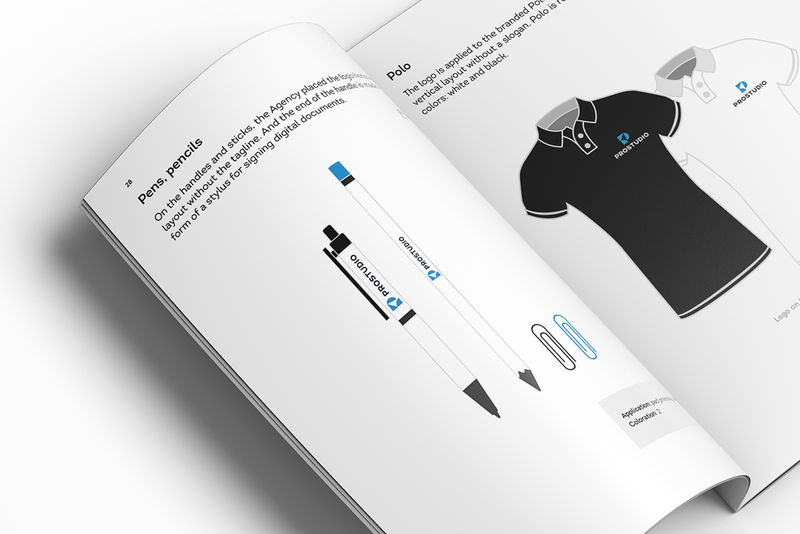 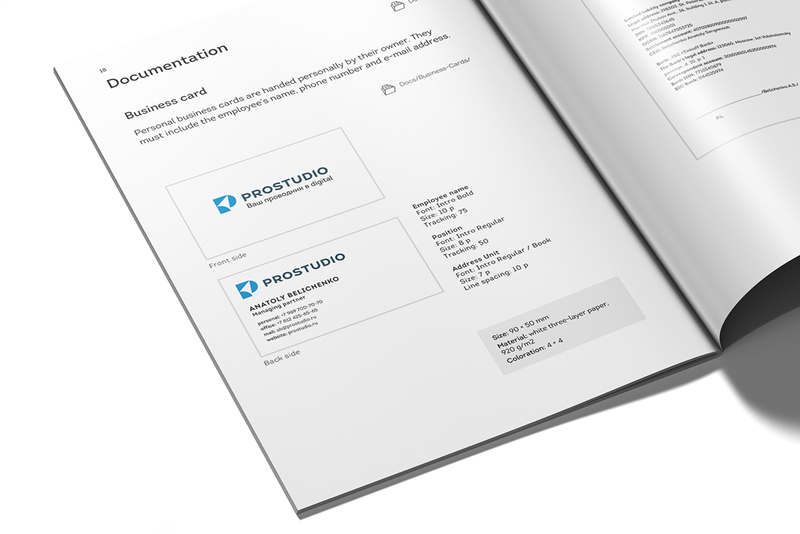 Catalog design for Prostudio Agency. 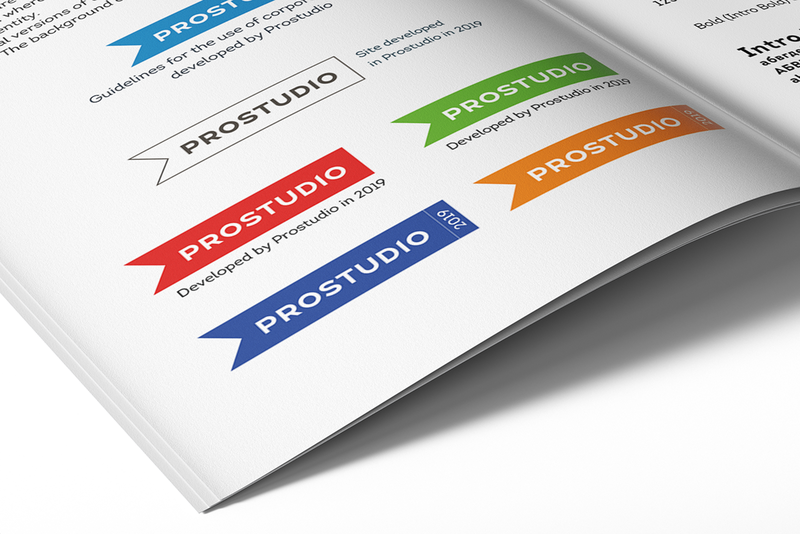 New style, new form, new logo, new concept, new idea. 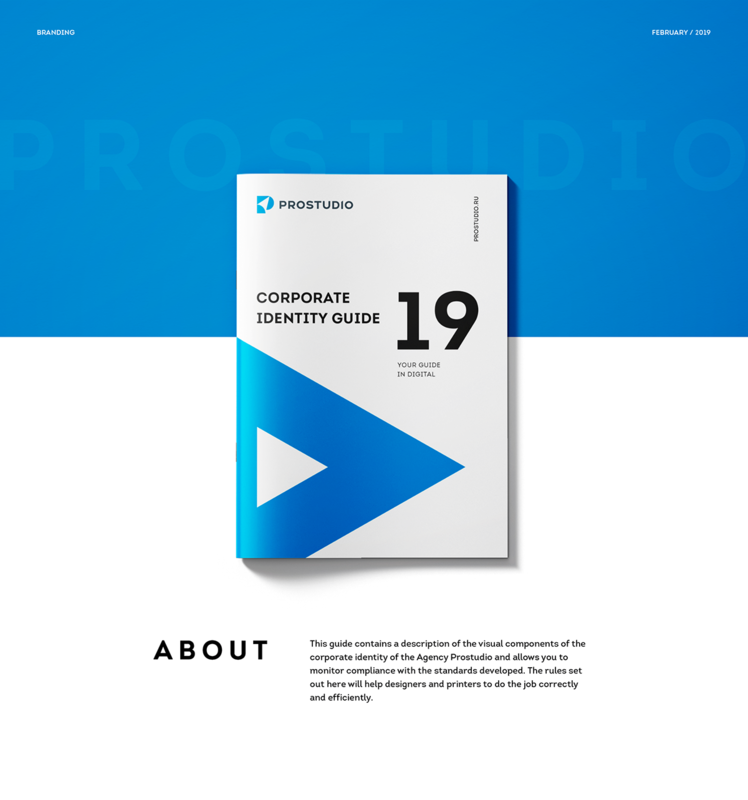 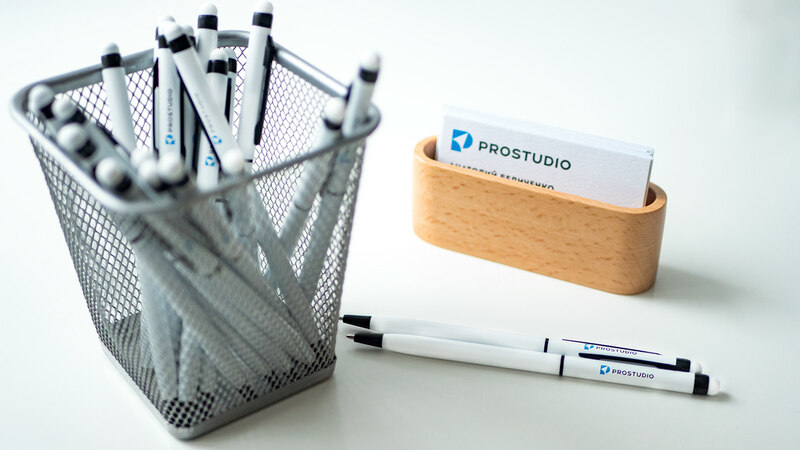 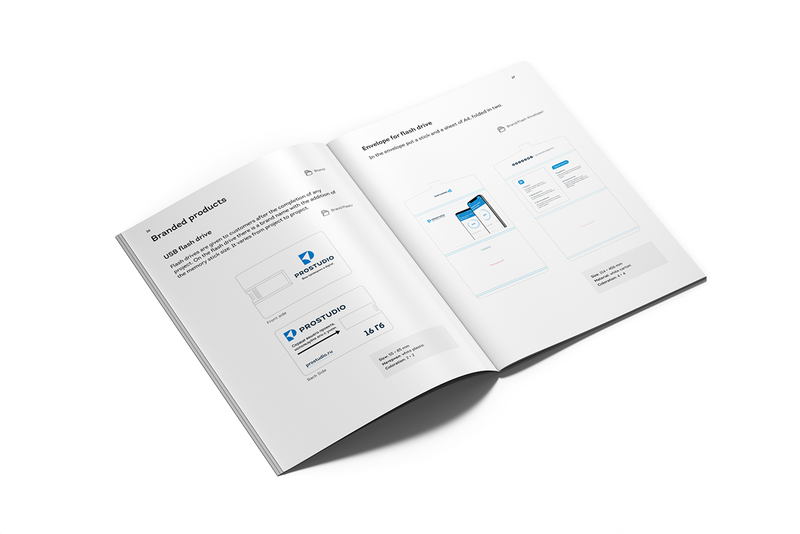 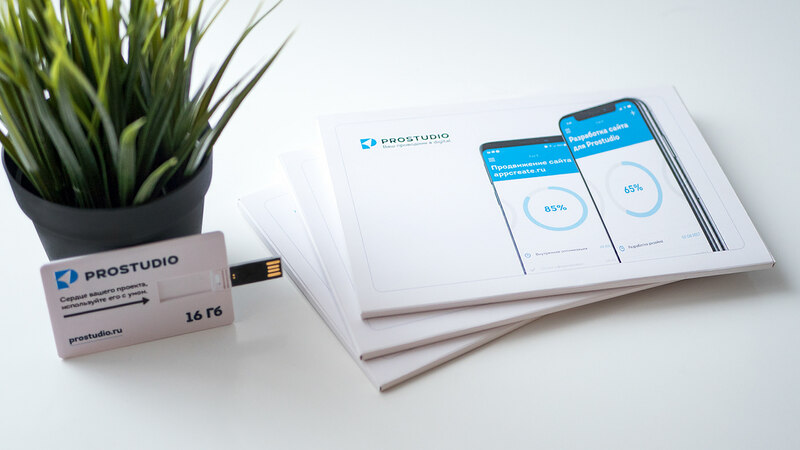 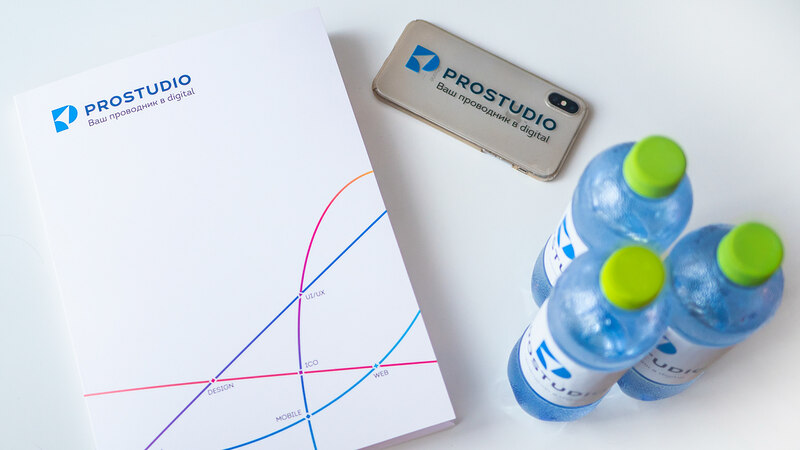 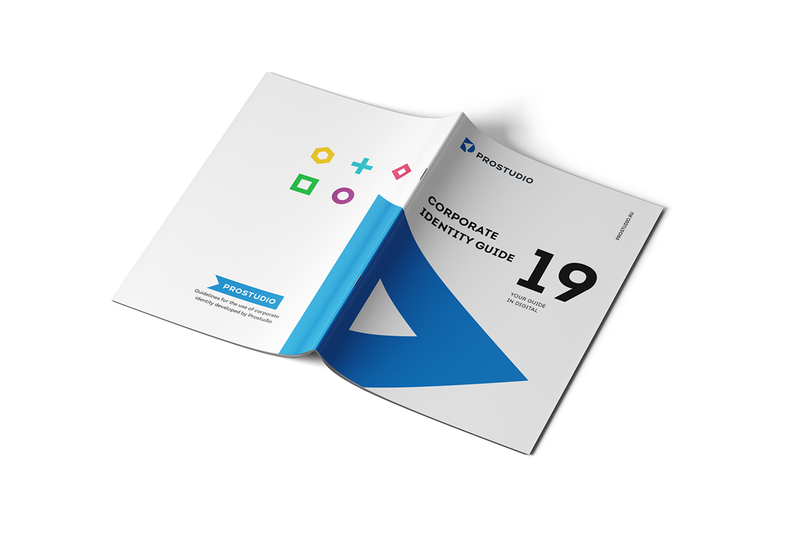 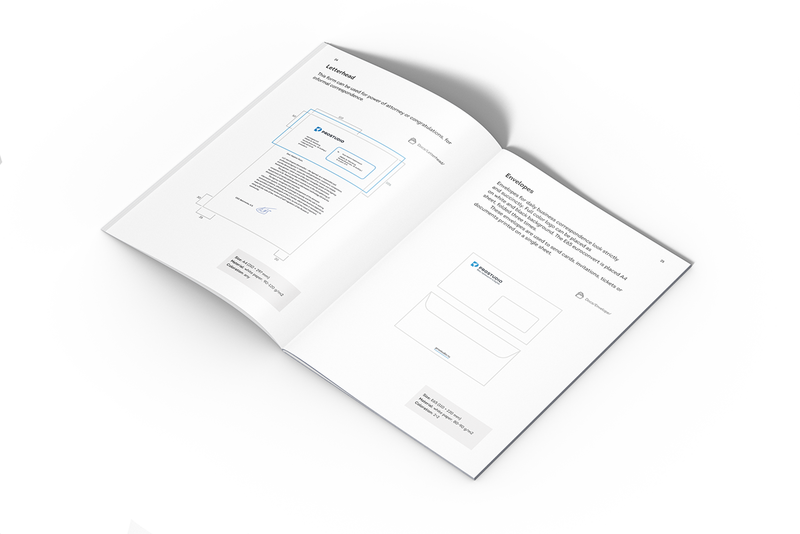 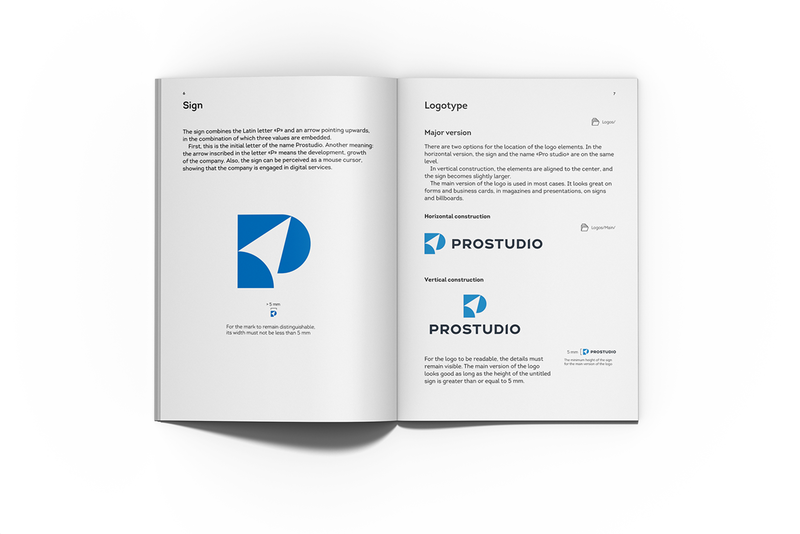 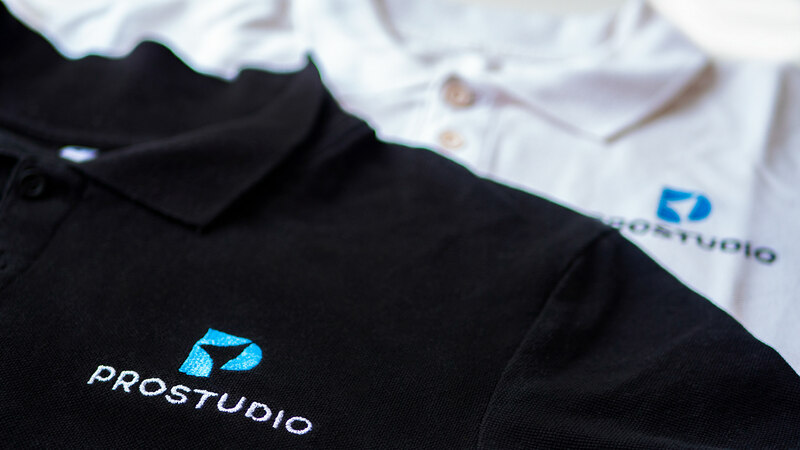 This guide contains a description of the visual components of the corporate identity of the Agency Prostudio and allows you to monitor compliance with the standards developed. 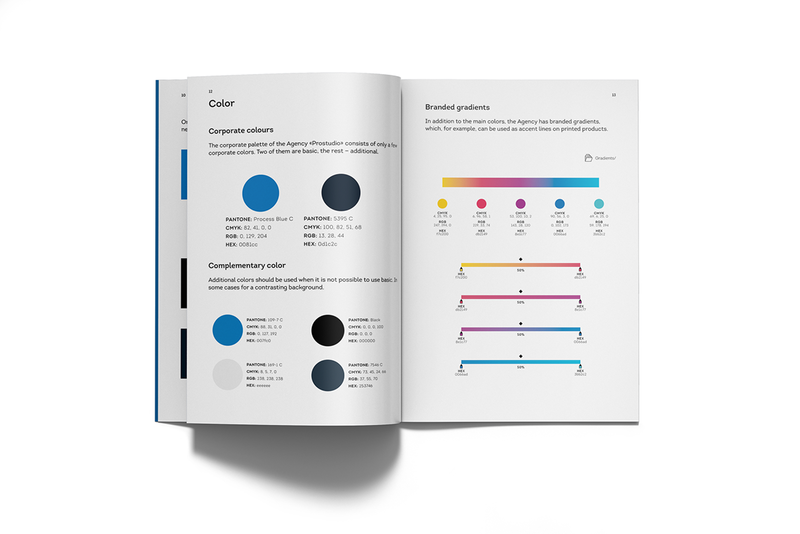 The rules set out here will help designers and printers to do the job correctly and efficiently.